The effectiveness of free and paid-for anti-malware security suites varies widely. 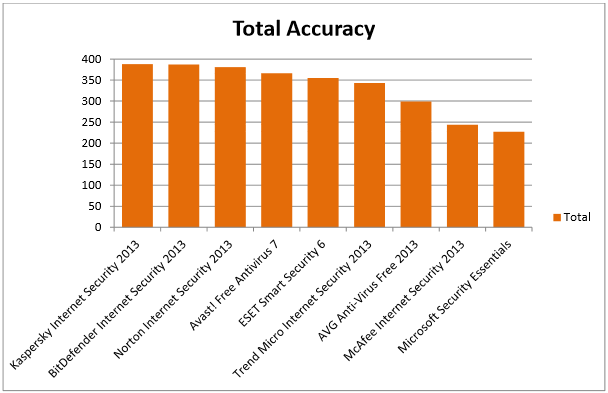 McAfee’s paid-for and Microsoft’s free product were the least effective. Every product except one was compromised at least o nce. The most effective were compromised just once or not at all, while the least effective (McAf ee Internet Security) was compromised by 18 per cen t of the threats. Avast! 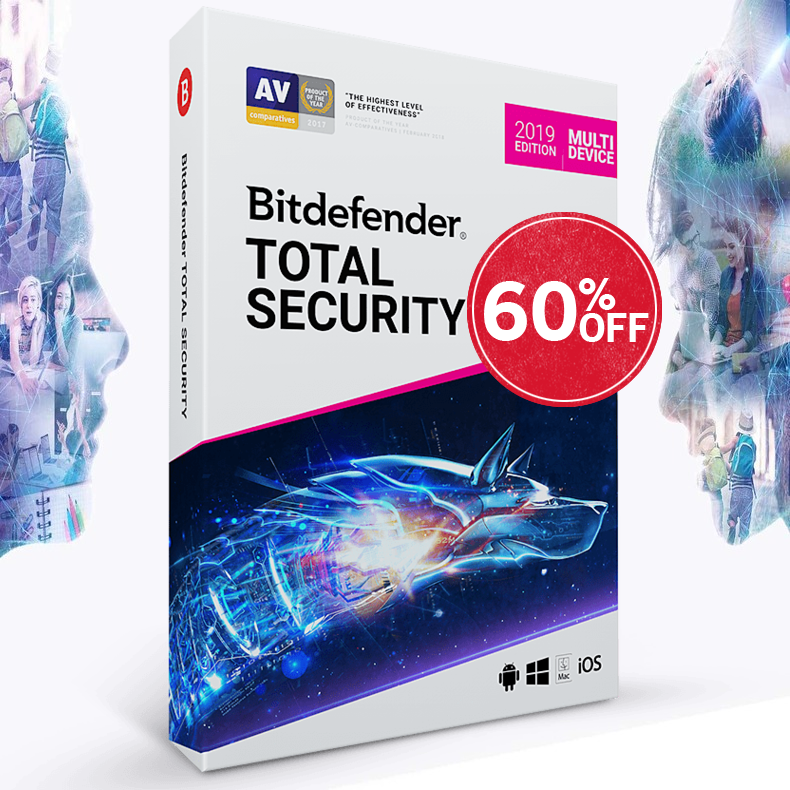 Free Antivirus 7 was the most e ffective free anti-malware product while the top th ree products (from Kaspersky, BitDefender and Symantec) were all paid-for. Blocking malicious sites based on reputation is an effective approach. Those products that prevented users from visiting t he malicious sites in the first place gained a sign ificant advantage. If the malware can’t download onto the v ictim’s computer then the anti-malware software faces less of an ongoing challenge. Some anti-malware programs are too harsh when evalu ating legitimate software. Most of the software generated at least one false p ositive. 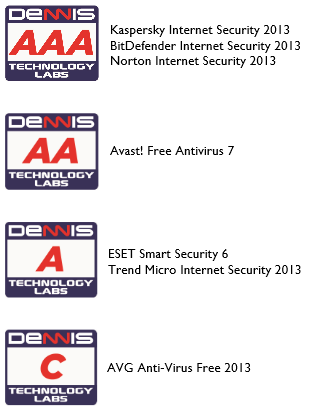 ESET Smart Security 6 was the least effect ive, blocking 13 legitimate applications. Microsoft Secu rity Essentials, McAfee Internet Security 2013 and BitDefender Internet Security 2013 were the most ef fective in this part of the test. Which was the best product? The most accurate programs were BitDefender Interne t Security 2013, Kaspersky Internet Security 2013 and Symantec’s Norton Internet Security 2013, all o f which won our AAA award in this test.